[sm=funnypostabove.gif] haha thats great. maybe if i had some NOS decals and use a new kind of headlight fluid she ll be lighter in front. plus the added 300 hp from the 2 wont hurt either. and the canooter valve needs to be replaced. and i kno my muffler bearing is gonna go to hell when i land it. You will have to be spending some serious money to get on 2 wheels. Although it would be awesome to see a car going down the free way doing wheelies!!!! Bikes do it all the time why not cars? I imagine some guy passing you on two wheels hahaha!!! You'd have to find a custom suspension builder to redo the entire suspension from front to back in a lightweight tubular setup, carbon fiber for everything and I do mean everything, complete weight reduction of every pound you can shave and do a race prepped engine with a huge turbo and massive nitrous shot (stock block might not be strong enough), and do full slicks to hang em high alot. Ithink Paul's High Performance has lifted them about an inch or so on their best passes with LiL' 6 though. 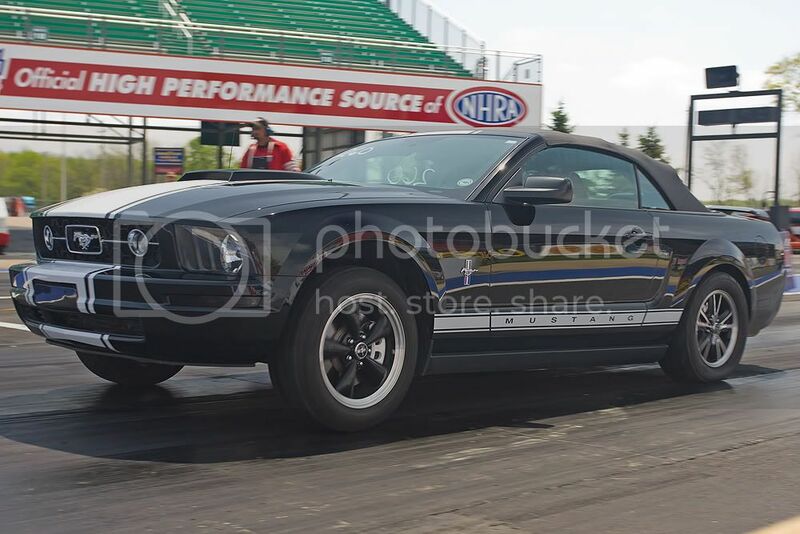 Someone had a picture of their car that did pull the front tires off the ground - and no it wasn't a photoshop. I don't know if I can find it now. That is with the X and a new stall convertor - I don't know if he used nitrous on that run. I can't do a "wheelie" but the torque is such that the front end will lift pretty good. Someone has to have done it by now and the picture will show up. Suspension is probably the most important factor. Its all about the weight transfer. A stall convertor on an autmatic would help with harder launches. With forced induction and the right suspension setup with sticky tires, I think its possible to lift the wheels. As JimC posted, his car is n/a and he lifted the front of his car up quite a bit. I'm sure someone has alreadybeen able to get the front tires off the ground with a forced induction set up. 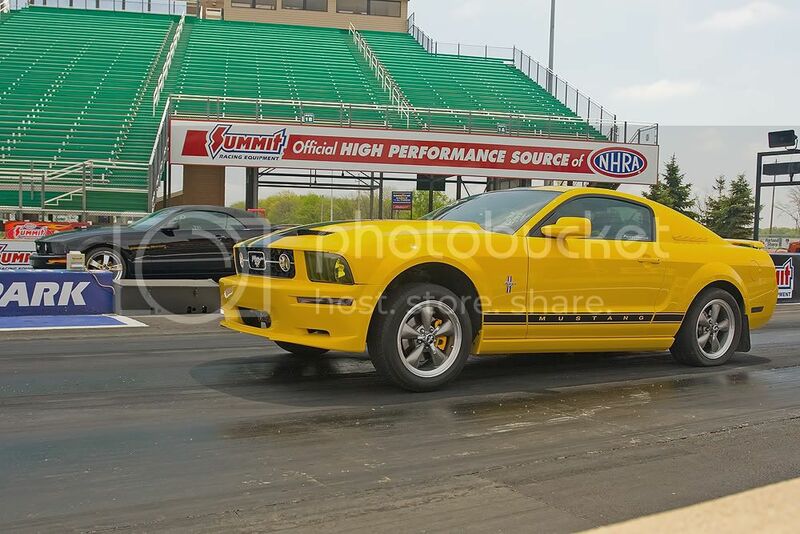 yea ive seen a few GT S197 do it but to see a 6 lift the front tire on a launch would be sweet. just to see the looks on the GT owners faces when a 6er catches a lil air would be worth it. i can do it [email protected]! now excuse me while i go buy some lottery tickets by the gross.